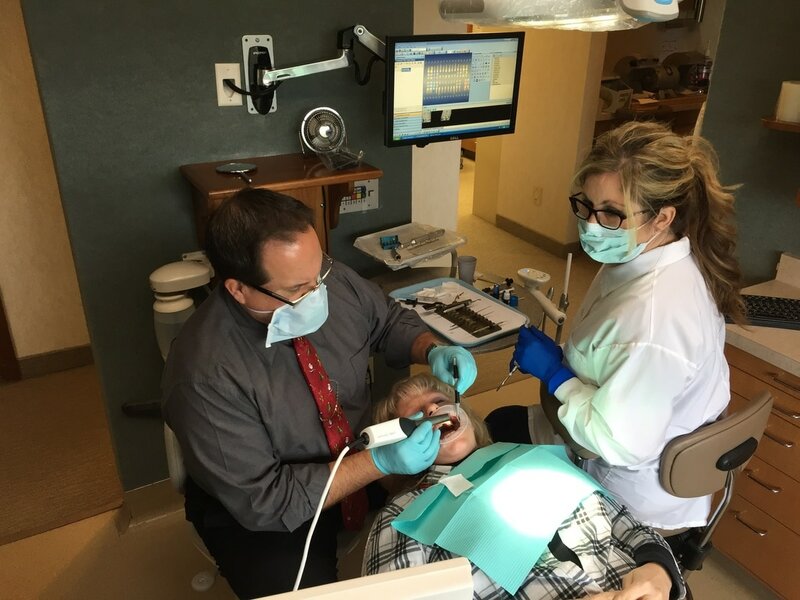 ​Quality dentistry with tomorrow's technology. 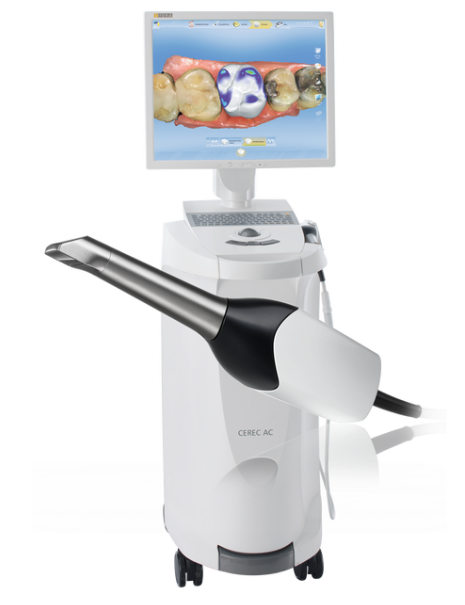 ​We now offer same day crowns using CEREC technology. 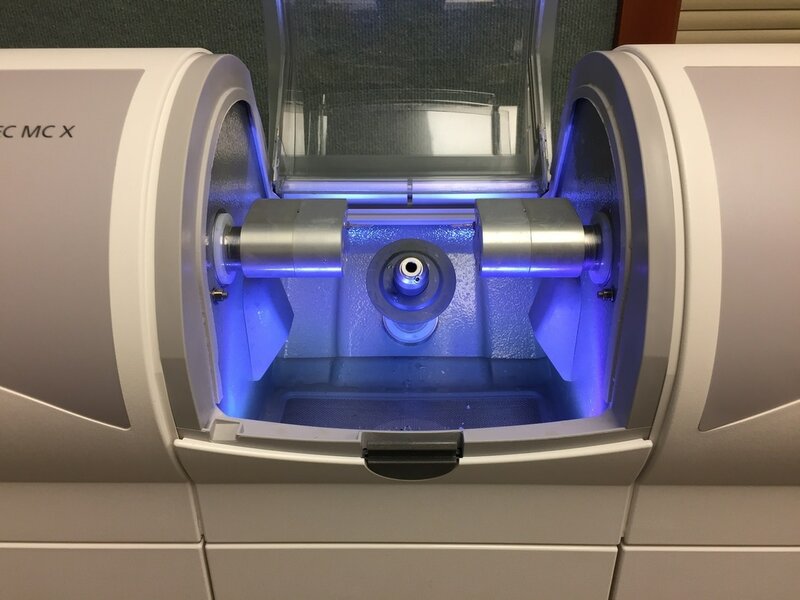 Our CEREC MC X milling machine and OmniCam digital scanner allow us to create custom crowns in a single appointment, right here in the office. For many of our tooth colored crowns we can have you in and out of the office in 2 hours, instead of 2 seperate appointments. We love that we can provide the same exceptional dental care while using less of your time. Quality is always our top priority, but saving you from getting another day off of work doesn't hurt either! If you want to learn more or are in need of dental care, feel free to give us a call. We look forward to helping you smile for a lifetime. Same Day Crowns- Learn More! 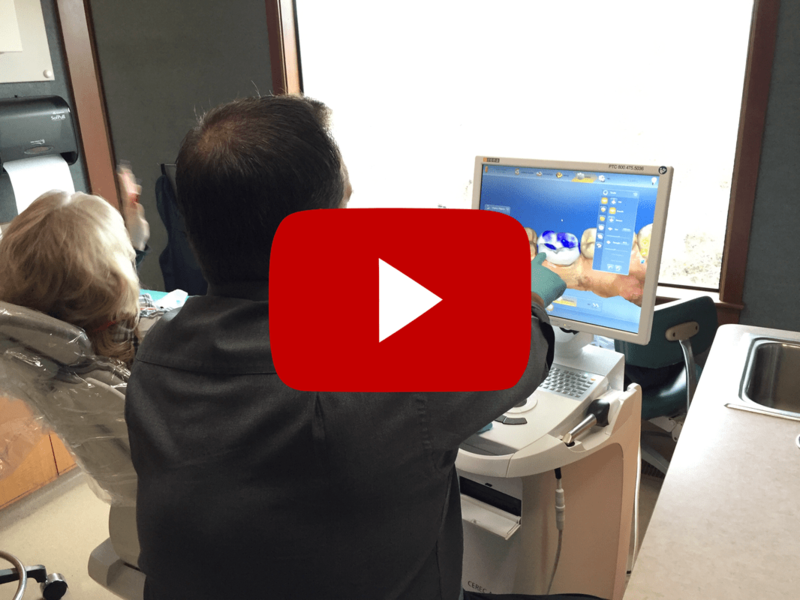 Watch Dr. Zufall explain how CEREC technology allows us to create custom crowns, right here in the office. A written post explaining how this new technology functions. A written post outlining the four biggest advantages of same day crowns.